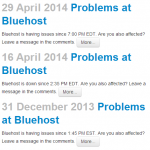 I’ve had serious issues with Godaddy, BlueHost, JustHost, and Hostgator. Serious issues. After 7 years of web hosting problems, I finally switched to a service that I LOVE – LiquidWeb. 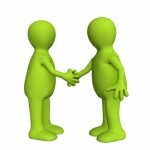 Read about my experience with web hosting companies. Godaddy.com, the controversial domain hosting service – known for its racy and random and inappropriate television commercials – suffered a massive DNS attack today from an anonymous hacker group. In fact the downtime is approaching 7 hours now. Word on the street is that it as a very large Denial of Service attack, taking down A LOT of websites, including the Godaddy.com homepage. While the interwebs are focused on the downtime itself and on how to transfer a domain from Godaddy, my focus is on how Godaddy.com handled the terrible experience. 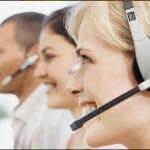 Since the Godaddy.com site itself was down, Godaddy’s main venue to communicate with its customers was through twitter. How did the DoS Attack Start? Most customer hosted sites back online. We’re working out the last few kinks for our site & control centers. No customer data compromised. 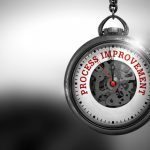 But, the truth of the matter is that if you were impacted by the Godaddy downtime today, you are most likely contemplating switching to a different hosting provider. I don’t blame you. Despite Godaddy’s efforts to win-back customers or help their customers this is one of those massive outages that will be very, very hard for Godaddy to recover from. 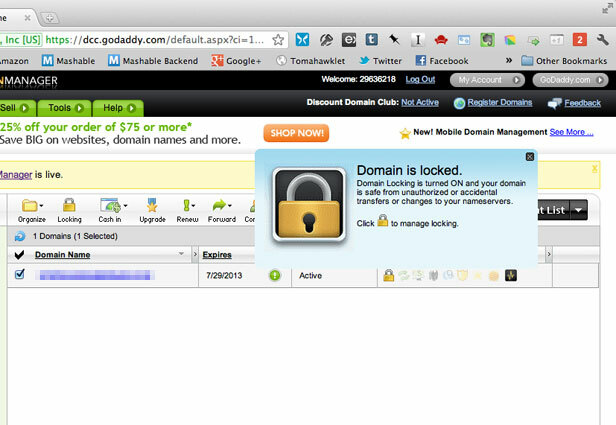 How to Transfer Your Domain from Godaddy? 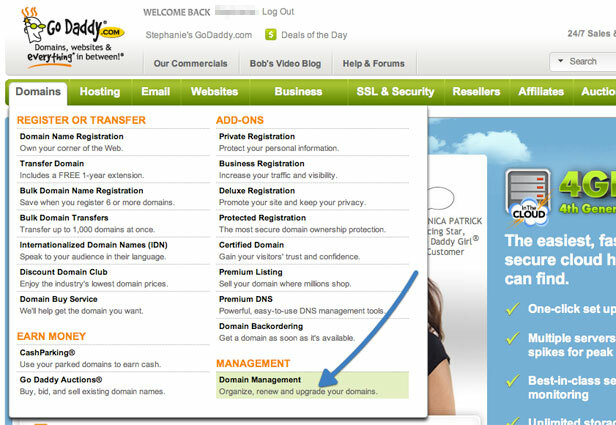 Login to your GoDaddy account and head to the “Domain Management” section. This will open up a page that allows you to manage your various domain names. 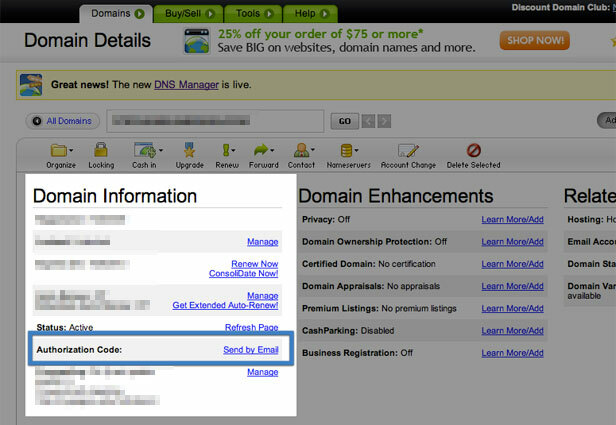 Next to listed domains are various icons that allow users to access certain domain features. 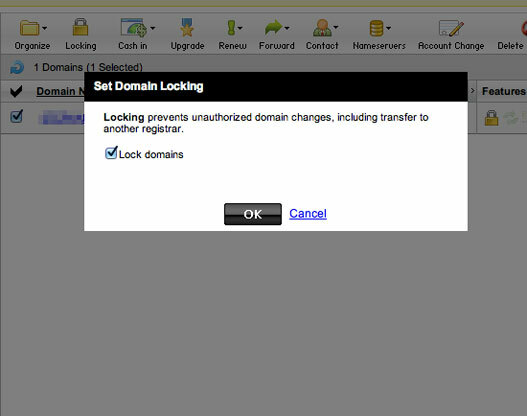 Hover over the “lock” icon to see the status of your domain. If you domain is locked, follow the next step. Stick with it, you’re almost there and be sure Transfer your domain to Bluehost today for free. Domain names are locked by registrars by default so that nefarious parties can’t transfer a domain out from under the real owner. 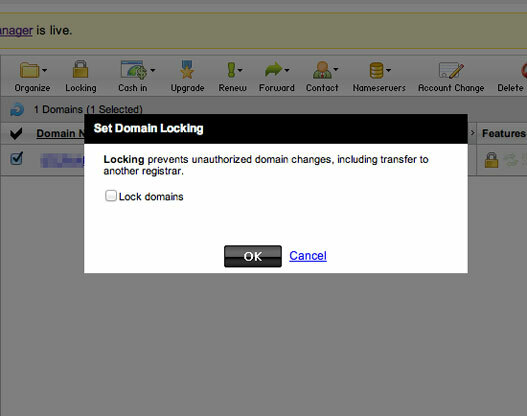 However, in order to transfer a domain to a new registrar, you must first unlock the domain. Uncheck the box next to “lock domains” and select OK.
After unlocking your domain, the next step is to get the authorization (sometimes called an AUTH, ACK or EPP code) code to bring to your new registrars. Click on the domain name you want to transfer and on the “Domain Details” page, scroll to where it says “Authorization Code: Send by Email.” Select this option and then check your email account for an authorization code from GoDaddy. You can now give this information to your new registrar.